This entry was posted in Airlines, Book with Us!, New Delhi, Philippine Airlines, Ticketing and tagged bridges travel, new delhi. 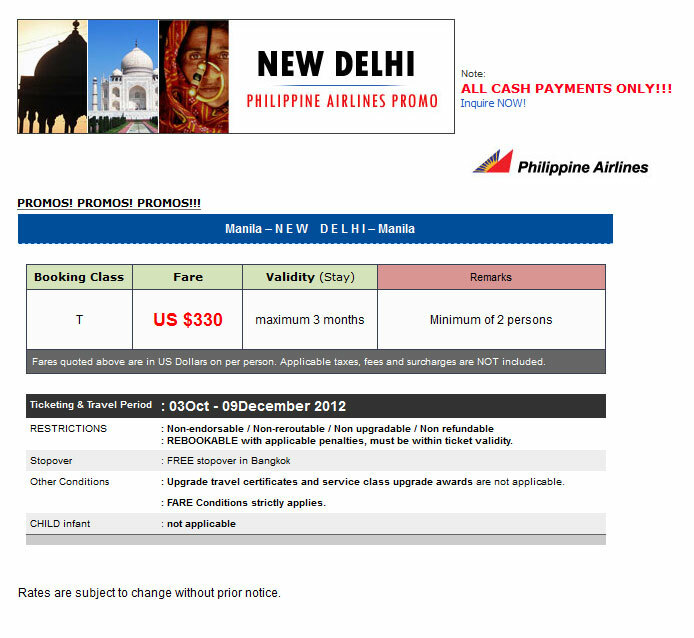 promo, philippine airlines. Bookmark the permalink.